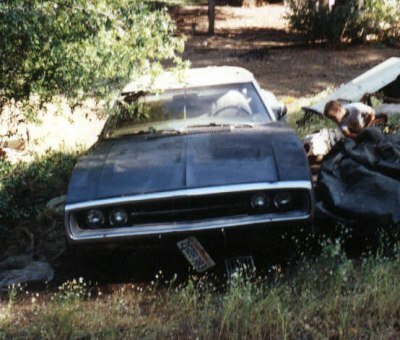 My Charger did not yet have the motor and rod setup for the headlight doors. As in this picture, I usually kept them open with some wire. Later I wired in the motor and could open them and close them from inside the car.